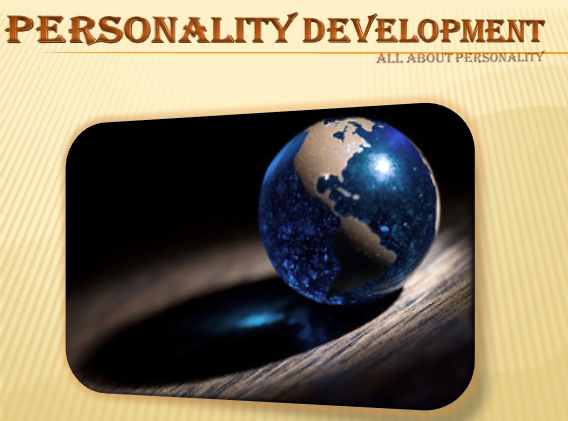 It's helpful for develope your personlity. If you want to improve your body language and improve your personality knowledge that you should take this ebook. In this ebook all about our personality and mind work. After read this ebook, you will feel improving in your self. I hope you like it. If you, so follow me to get my next product.